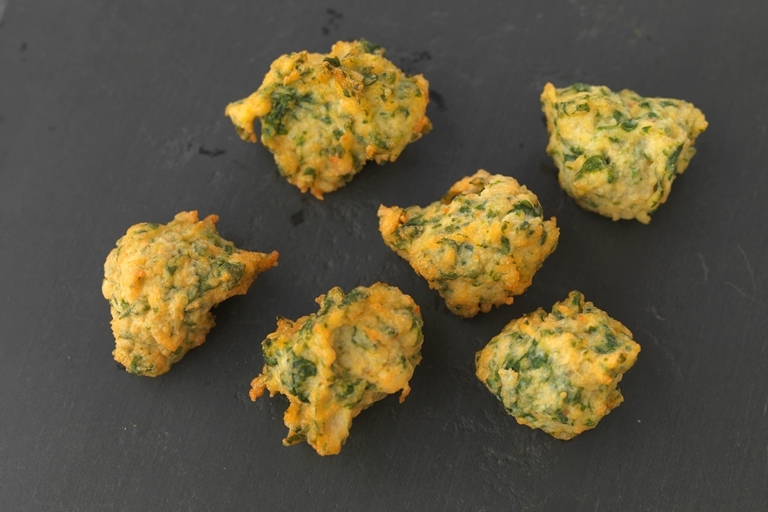 These tasty little fish bites are made from bacalhau - dried, salted cod originating from Portugal, but you can use smoked haddock if you can't get hold of this speciality. Marcello Tully uses up salmon trimmings in his fish bites, but other fish trimmings will do nicely. This bacalhau recipe comes served with a fresh sweet chilli dip, making the perfect finger-food for a party.